Have you heard about #GivingTuesday?! It's a day to celebrate generosity and to give - what's not to LOVE about that?! Thanksgiving is tomorrow - a day of family, friends, food, football, and giving thanks for it all. 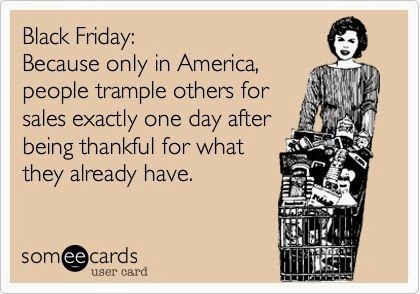 But it seems before our turkey has enough time to digest that we are on to Black Friday and then Cyber Monday. But don't fret, we can re-focus on Tuesday, December 2nd for #GivingTuesday - a global day dedicated to giving back. It's really a simple idea - find a way for your family, your community, your company or your organization to come together to give something more. Join the #GivingTuesday movement and share how you will give back. Learn more about the causes that are important to you and then spread the word! This year I am pledging to volunteer 24 hours at our local food bank in 2015. Honestly, that doesn't sound like a lot but I wanted to make sure that I could honor my pledge. Two hours a month - one day out of 365. What can you pledge? You can enter your pledge here. A great way to give - that doesn't cost you a cent! Here's a great video that gives you a better idea about #GivingTuesday. The WAIT is almost over! How will you give on #GivingTuesday? And remember - it doesn't matter how much you give or what you give - only that you give! I just learned about #givingtuesday a couple days ago! So awesome!! I love when people have an awesome idea and it goes viral! Especially when it involves giving!